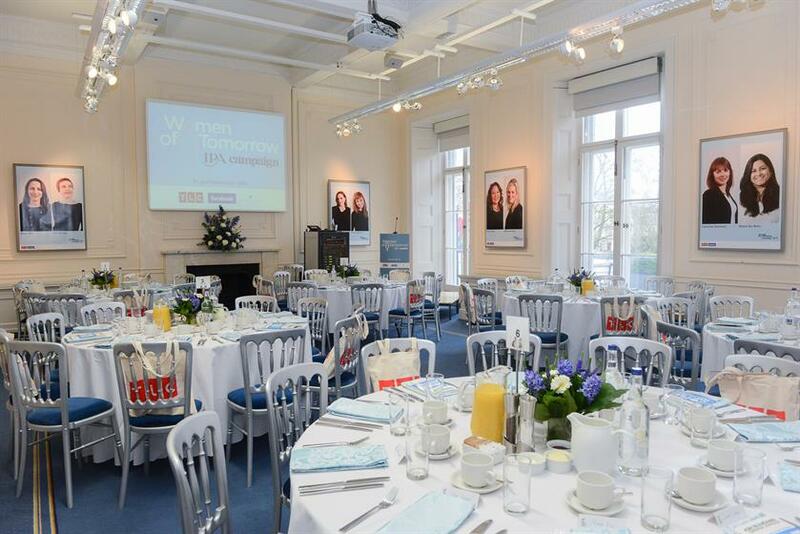 The IPA and Campaign unveiled its ten Women of Tomorrow at a breakfast event at the IPA's offices on Belgrave Square yesterday. Look through a gallery of pictures from the event. 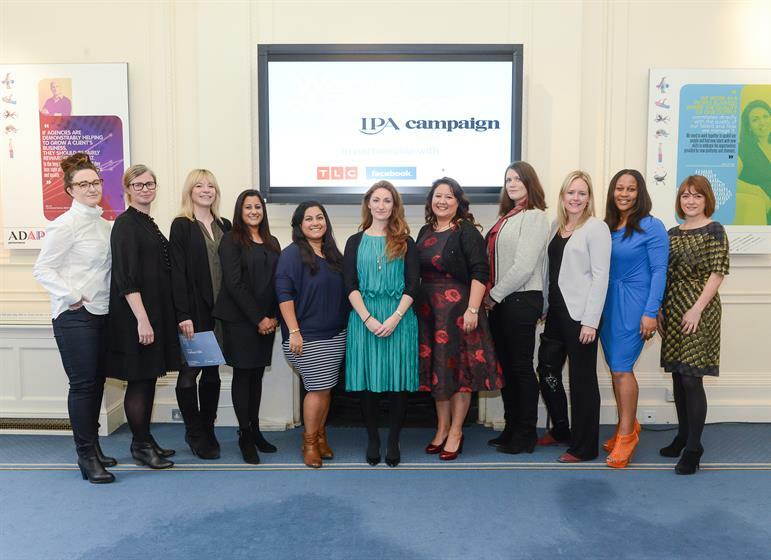 Yesterday the IPA and Campaign announced the ten women who had been chosen from a shortlist of more than 20 and from over 100 entries as its future industry leaders. 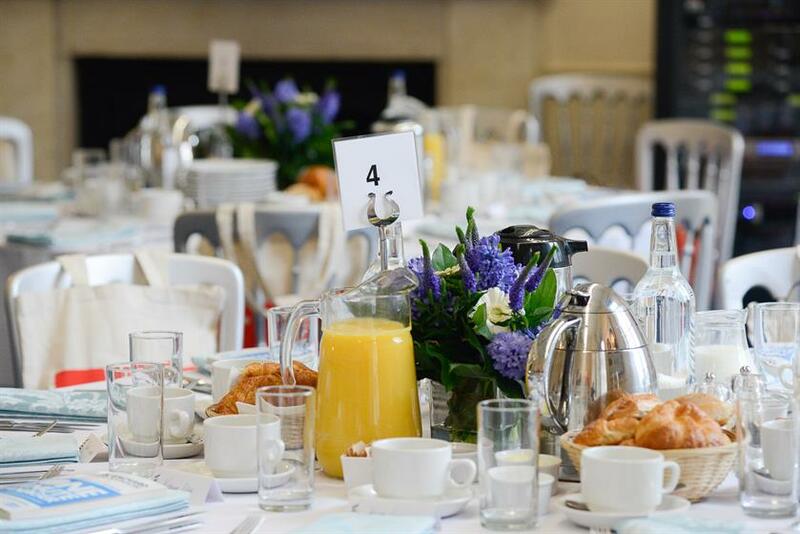 At the event, the co-chair of the judges Karen Blackett, the chief executive of MediaCom UK, said there were "no winners or losers, just pioneers". Susanna Dinnage, the executive vice-president and managing director at Discovery Networks UK & Ireland and a judge of the initiative, also spoke at the event. The Discovery Networks channel TLC was a partner of the event, alongside Facebook and the headhunters Daniel Marks.